FAYETTEVILLE, Ark. 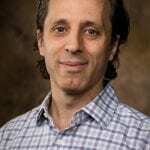 – Findings by a University of Arkansas supply-chain management researcher suggest that, in the field of logistics, companies that excel in customer service and environmental sustainability also perform better in sales growth and cost efficiency. 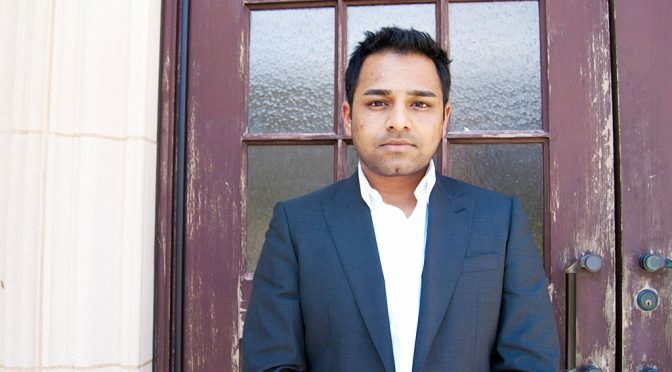 Read the full story in Newswire. Thomas Roy McKinnon Leader. Teacher. Mentor. Friend. Soft spoken. Gentle. Athletic. Trusted. Leader. Teacher. Mentor. Friend. Just a few of the words friends and colleagues used to describe Thomas “Tom” Roy McKinnon, emeritus university professor of economics, who died August 10. 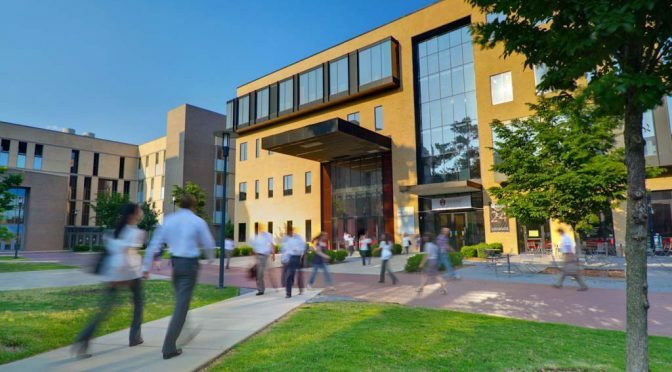 Former colleagues at the Walton College describe McKinnon – known to many as TMac – in glowing terms as they reminisced about their friendship with him and his impact on the college. McKinnon earned a bachelor’s degree in history and political science from Southern State College (now known as Southern Arkansas University) in 1956. He met his wife Frances there. After a stint in the U.S. Army, McKinnon began his professional career teaching history and social studies in 1959 to high school students in El Dorado. 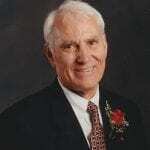 He completed his master’s degree in secondary education from the University of Arkansas in 1960. Within a few years, he became an assistant principal at the high school in El Dorado. In 1968, McKinnon completed his master’s degree in economics at the University of Illinois. 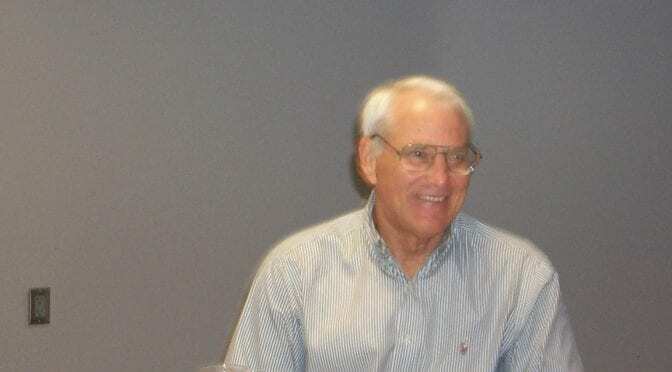 He then moved his family to Oxford, Miss., to earn his Ph.D. in economics from the University of Mississippi in 1972. 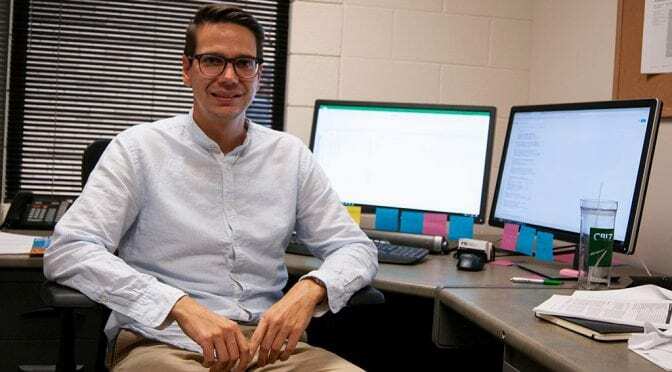 After earning his doctorate, McKinnon moved back to Fayetteville and began work as an assistant professor of economics at the University of Arkansas. 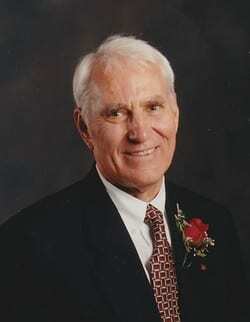 In the process, he made lifelong friends at the School of Business Administration, now known as the Walton College. In the late 1960s and early ‘70s, McKinnon worked with Bessie B. Moore, an influential educator and the first executive director of the Arkansas Council on Economic Education, the predecessor to Economics Arkansas. Moore asked McKinnon to assist with economic workshops for teachers and encouraged him to acquire his doctorate. 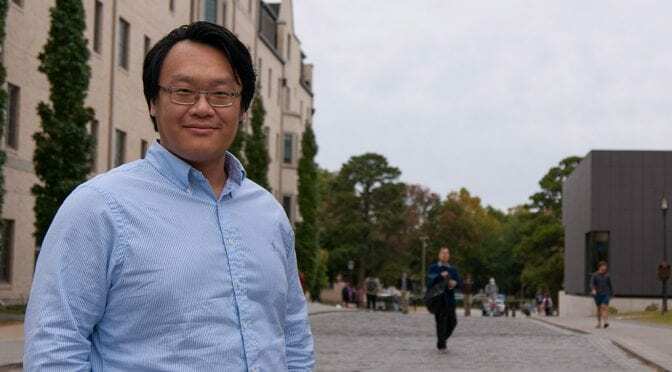 With his background in secondary education, both as a teacher and an administrator, and his new position as an assistant professor in economics, Moore felt McKinnon would be a strong director for a new economic education center at the university. With that position in mind, Moore recruited McKinnon, who help to found the Center for Economic Education in 1978. He served as the director of the center from 1979 through 2004. Since 1979, the Bessie B. Moore Center for Economic Education has been training Arkansas teachers to teach primary and secondary students economics through innovative, hands-on workshops, creative curriculums and interactive projects. Countless Arkansans have learned basic economics through the center’s programs. Now “every kid has to have economics in high school,” Curington said. In addition to his duties as an economics professor and center director, McKinnon served as the interim dean of the college from 1992 to 1993, prior to Doyle Z. Williams being hired. McKinnon also served as co-director of the Center for Teaching Effectiveness, chair of the re-accreditation team and participated and led numerous college and departmental committees. McKinnon’s influence reached beyond the college to the university. He served as chair of the Campus Council, co-director of the Center for Teaching and Faculty Support, president of the Teaching Academy and helped to establish the Faculty Senate for the university. On a national level, McKinnon had an impact on economics through various journals and associations. 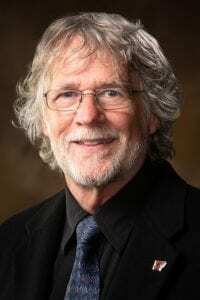 He served on editorial boards for the Journal of Economics and Finance, Journal of Business Leadership andJournal of the International Associations of Children’s Social and Economic Education. He also served as a reviewer for the Journal of Economic Education, Southwest Economic Review and theForum of the Association of Arid Lands Studies. McKinnon’s life outside the university was just as full with travel, athletics, family, friends and fun. 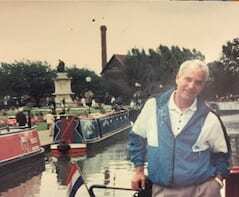 He enjoyed traveling to countries to learn new cultures and meet new people. McKinnon, often accompanied by his wife Frances, traveled with study abroad and exchange programs to Lithuania, Croatia, Italy, Kazakhstan, Turkey and more. Twice he taught a semester at sea, traveling around the globe. 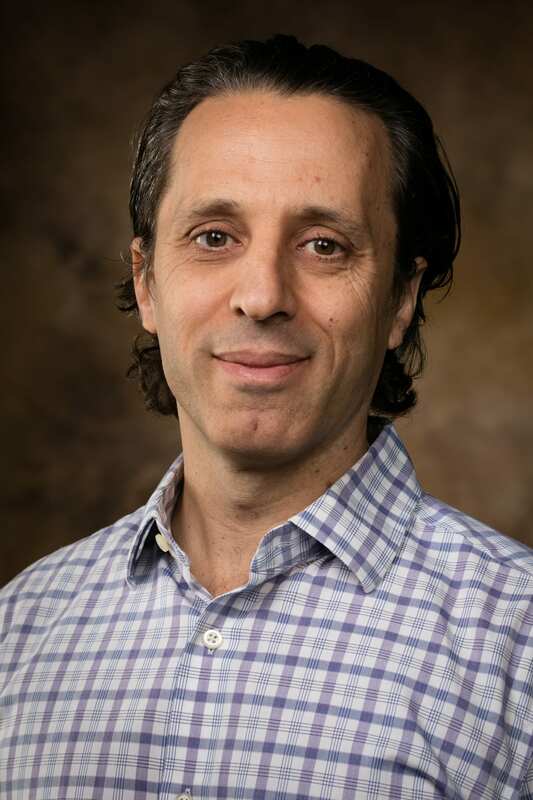 For several years in the early 1990s, he would join fellow Walton professors for a rim-to-rim hiking excursion in the Grand Canyon the day after commencement. “He was the strongest hiker among us,” Curington said. 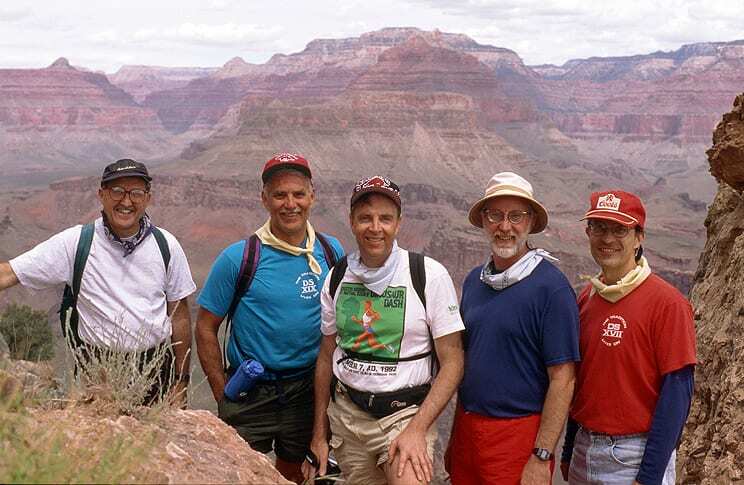 Former professors and friends, (l-r) Jim Millar, Tom McKinnon, Don White, Bill Curington and Joe Ziegler hike the Grand Canyon after attending spring commencement in 1994. The group made the trek for several years in the early 1990s. Outside the U.S., McKinnon – at age 76 – hiked Machu Pichu, a 27-mile hike in Peru with a maximum height of 13,776 feet. 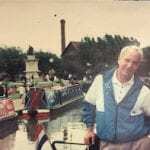 At age 78, he also hiked sections of the Camino De Santiago pilgrimage, a 500-mile trek in Spain. In addition to hiking, McKinnon ran three marathons, played baseball and basketball and led Walton College Dead Day Float trips with colleagues on the Buffalo River. In 1988, McKinnon was chosen to appear on the game show “The Price Is Right,” alongside celebrity Bob Barker, and won a 2-door Subaru coupe. His experience was highlighted in the local paper. In Tom’s later years, he wrote a book, Footprints in the Sand, for his children and grandchildren about his life as a child. He took art classes so that he could illustrate the book. Littrell met McKinnon through workshops he held for Arkansas teachers. Working in nearby Springdale, Littrell often assisted him with workshops and seminars, training teachers how to integrate economics into their curriculums. “I’d been a school administrator four years – I was ready for a change,” Littrell said. During Doyle Williams’ tenure as dean, McKinnon created a part-time center position for Littrell. He encouraged her to attain her doctorate, just as Bessie Moore had encouraged him to do the same. In 1997, Littrell became the assistant director for the economic education center. In June 2004, McKinnon retired and Littrell was named his successor as center director in August. “If you measured your pedigree by your mentors, I would have the highest pedigree,” Littrell said. McKinnon is survived by his wife of 60 years, Frances, daughters Laura Harrison and Lisa Wilson, son Alex McKinnon and their spouses and children. 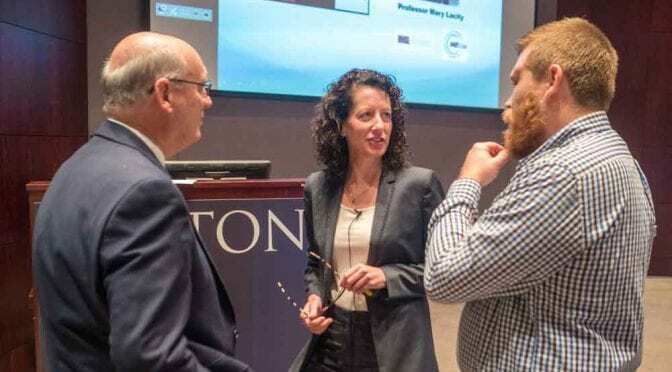 Mary Lacity has been named to the Walton College Professorship in Information Systems and director of the Blockchain Center of Excellence effective July 1. Previously, Lacity served as Curators’ Distinguished Professor and International Business Fellow at the University of Missouri-St. Louis. Lacity’s research focuses on the delivery of business and information technology services through global sourcing and automation using robotic process automation, cognitive automation and blockchains. She has conducted case studies and surveys of hundreds of organizations on their outsourcing and management practices. Lacity has held visiting positions at MIT, the London School of Economics, Washington University and Oxford University. She is a Certified Outsourcing Professional®, industry adviser for Symphony Ventures, and senior editor for MIS Quarterly Executive. Lacity has given keynote speeches and executive seminars worldwide and has served as an expert witness for the U.S. Congress. She was inducted into the International Association of Outsourcing Professionals’ Outsourcing Hall of Fame in 2014, one of only three academics ever to be inducted. She was the recipient of the 2008 Gateway to Innovation Award sponsored by the IT Coalition, Society for Information Management and St. Louis Regional Chamber and Growth Association. She has published 28 books, most recently A Manager’s Guide to Blockchains for Business from SB Publishing, UK. Her publications have appeared in the Harvard Business Review, Sloan Management Review, MIS Quarterly, MIS Quarterly Executive, IEEE Computer, Communications of the ACM and many other academic and practitioner outlets. 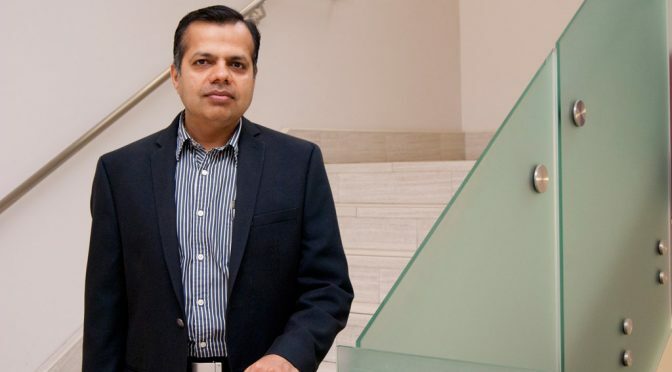 Lacity holds a Ph.D. in business administration, with a focus on management information systems and quantitative management science, from the University of Houston. 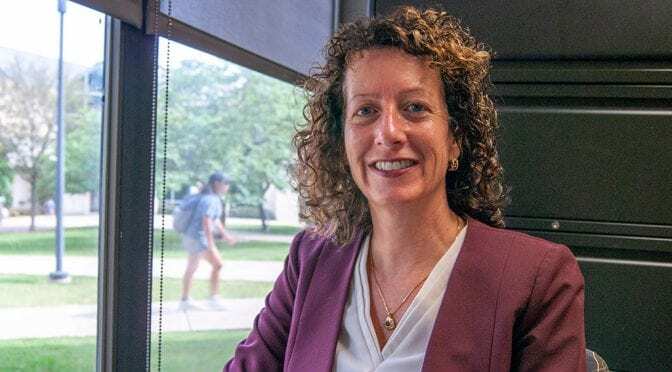 She earned a Bachelor of Science in Business Administration, with a focus on quantitative business analysis and economics, from Pennsylvania State University. A 2017 study published in the Transportation Journal gives insight into truck driver woes with a rigorous phenomenological research approach. What does that mean, exactly? These authors went straight to the source and talked to truck drivers about what phenomena cause them stress. Using this qualitative research methodology, they were able to gather data in two ways: face-to-face interviews with truck drivers and online blogs. Sixty-one participants were asked to describe their experience as a truck driver, and their interviews were transcribed so the researchers could easily find statements about how drivers handle their job. These statements were grouped into themes or categories that became the findings for the study relating to the essence of the truck driver experience. Being a truck driver is a grueling and often thankless job. Time away from home and family, poor pay and a generally unhealthy lifestyle make it an unattractive career. Recent statistics from the American Trucking Associations show turnover rates were in excess of 90 percent last year, and with the projected growth of demand, the industry is going to experience a painful shortage in the upcoming years. The number of truck drivers leaving the industry is skyrocketing, and new drivers are not there to backfill the void. 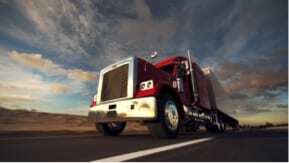 Truck drivers experience loneliness and isolation. They also experience health issues that go unaddressed because of inadequate healthcare options, uncertainty about where to find affordable care and tight delivery windows while on the road. Being away from home and an overall unhealthy lifestyle take a tremendous emotional and physical toll. A multifaceted issue, truck drivers feel disrespected by car drivers on the road, customers, dispatchers and managers. While some might say that drivers should not take all the animosity personally, the fact is that they do. They feel they are being slighted as human beings, and that the truck-driving profession is snubbed and met with disdain. The most challenging piece of the puzzle seems to be the regulatory environment. While most drivers understand the intent behind many of the regulations, they often feel stress-related burdens regarding their pay, eligibility to drive and being told how to do their job. Safety is the intent behind most regulations, but drivers feel that the reality is very different. The findings in this research are timely. This past December, the Electronic Logging Device rule went into effect. These ELDs are automatically logging the hours of the truckers, and experts are already predicting increased costs for transportation. When it costs more to move products, the increase in transportation cost will eventually be passed on to consumers in cost of goods. The research team plans to conduct a follow-up study in the near future on the psychological stress related to these new ELD rules. 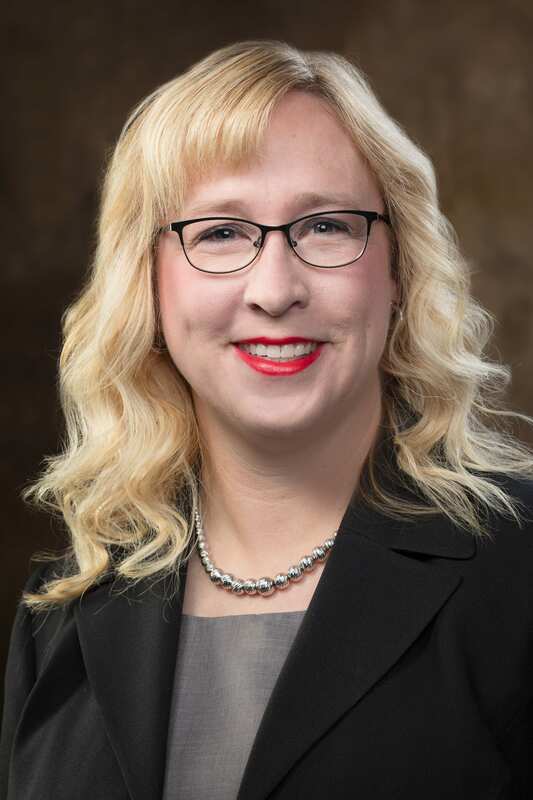 Stephanie Thomas, clinical assistant professor in the Department of Supply Chain Management, was a co-author of the research regarding truck driver stress. What are the implications of these truck-driver stressors to business and to consumers? 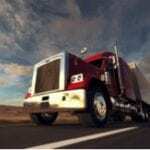 Consumers need truck drivers. They need the products that truck drivers deliver, and consumers want them in a timely manner. 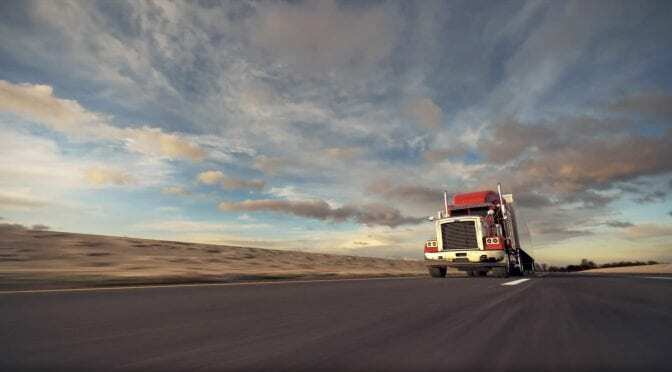 Many companies today are working to improve the truck driver experience in a number of ways such as providing different routes, improving compensation or providing well-being resources. For their part, consumers can improve the experiences of truck drivers as well by being more aware of these stressors and by promoting a more respectful driving experience. Read more and watch a supporting video at the Supply Chain Management Research Center website or the latest article to be published at Transport Topics at www.ttnews.com the week of August 20.